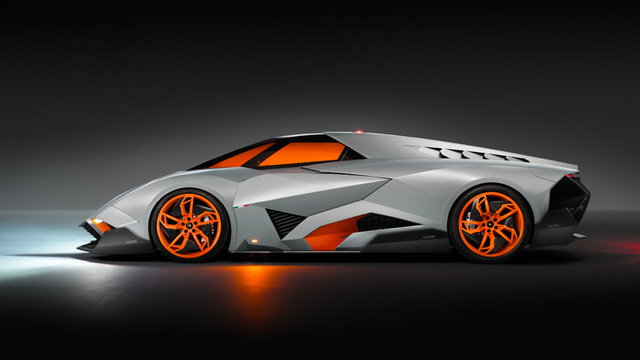 By now, most of you have probably seen the Lamborghini Egoista. Many of you may have already gotten the job of memorizing the specifications out of the way. Some of you may love it, some of you may hate it, and some of you may have no clue about how you feel. If you are one of those people: welcome to the club. 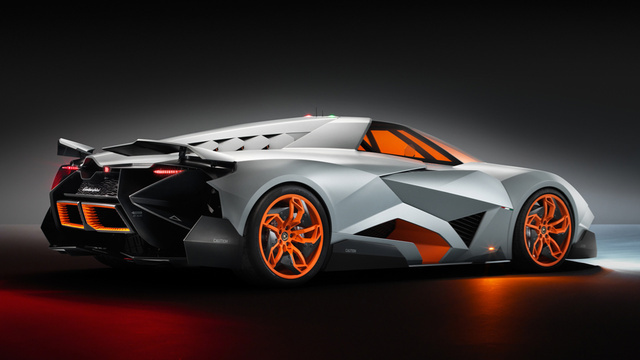 Since they ceased making tractors and started making cars after Ferruccio Lamborghini’s argument with Ferrari’s customer service, Lamborghini has established itself as an eccentric super sports car manufacturer. I guess you could say that if Ferrari, Aston Martin, Lamborghini, and BMW were a group of twelve-year-olds, Lamborghini would be the kid with the extremely long hair who refused to cut it. 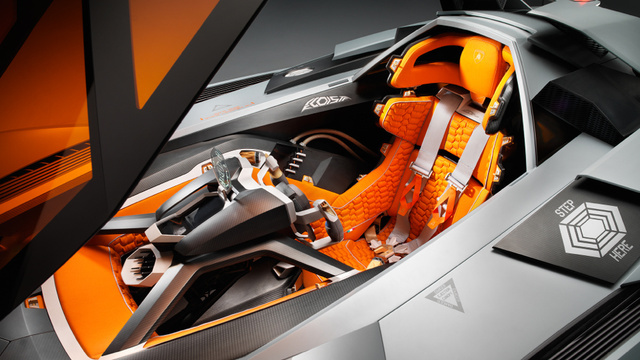 In other words, Lamborghini has long been the wild one when it comes to design. 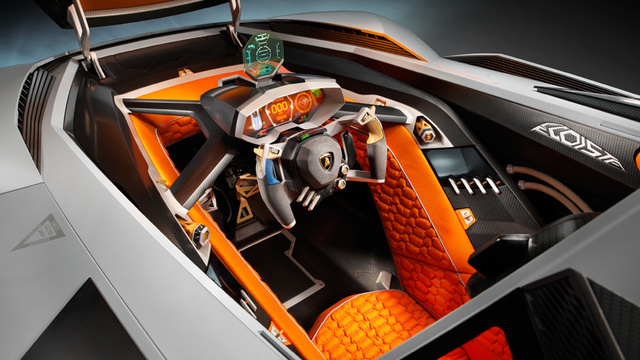 But now it seems that Lambo may be taking it a step too far. 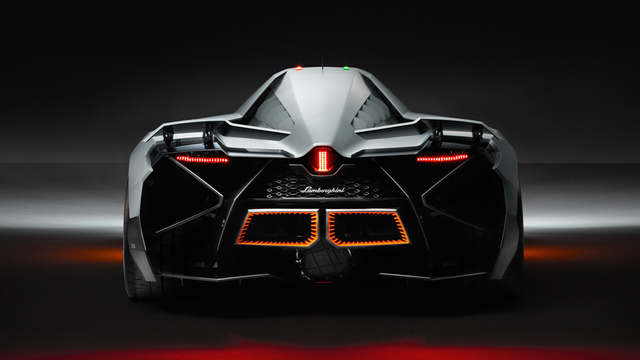 As if the Veneno was not already nudging the mental capacities of car enthusiasts in terms of design and purpose, the Egoista is Lamborghini saying that they could care less. Honestly, this car is as difficult to understand as it is to pronounce the car’s name (which, in case you did not know, is pronounced e-go-e-stah and means ‘selfish’ in Italian). When I first saw the car, I was initially part of the group that hated it. 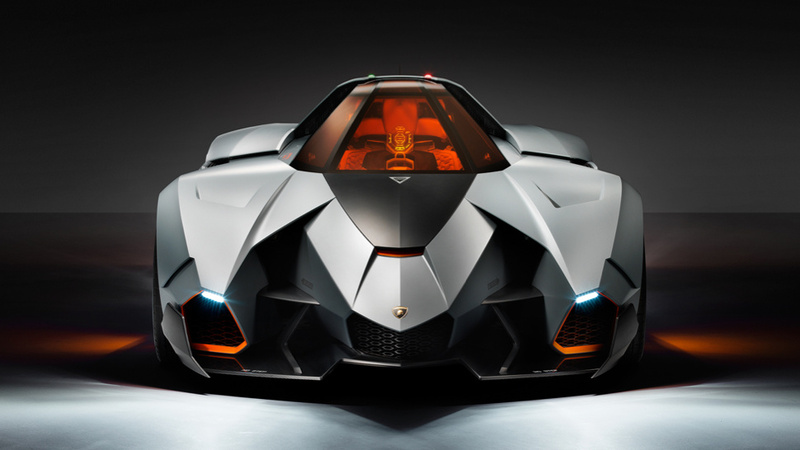 I argued for an ample period of time with non-car enthusiast friends who had no idea of what Lambo has been up to lately and thought the car looks awesome. But after spending some time running my eyes of every square pixel of pictures of the car, I can announce that I absolutely have no idea what to think of it. 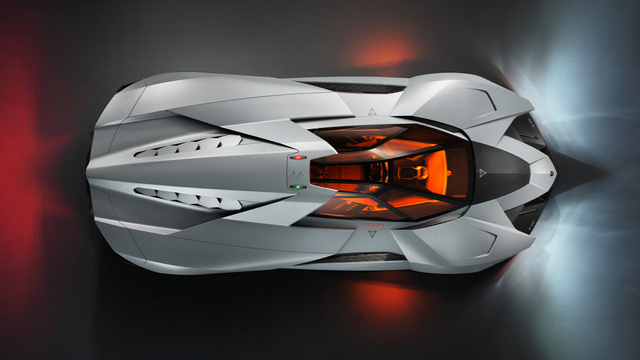 Lamborghini says the car’s atypical design was inspired by an Apache attack helicopter. And you can see that inspiration quite clearly, as the roof and windshield, which we’ll have to call ‘canopy’ for the sake of being factual, not only resemble that of the Apache chopper but also lift up like an Apache’s canopy would. There is even a heads up display, which may disappoint owners as unfortunately it can't lock onto the slow hybrid ahead and blast it out of the way. However, as confused as I may be I do still struggle to understand why Lamborghini may have thought that this car was a good idea, especially if it is supposed to celebrate Lambo’s 50th anniversary. Honestly, it is hard to comprehend how a car company could make something as flowingly beautiful and elegant as the Miura, then turn around and make, well, a mobile triangle. Part of me even wishes that über-conventional Audi would have stepped in and said something. I guess I’ll never truly understand this car. I cannot imagine it being on the road - for flying at low altitude at over 700 mph seems to be more realistic to me. And I’m not entirely sure of the point of it, other than being a fashion statement, either. Really, 600 horsepower and no missile launchers? I do not know if there is anything that could possibly allow me to get this car. And I suppose that as many valid points I bring up, arguments with friends will always end up fruitless. Maybe they should’ve put machine guns on it.